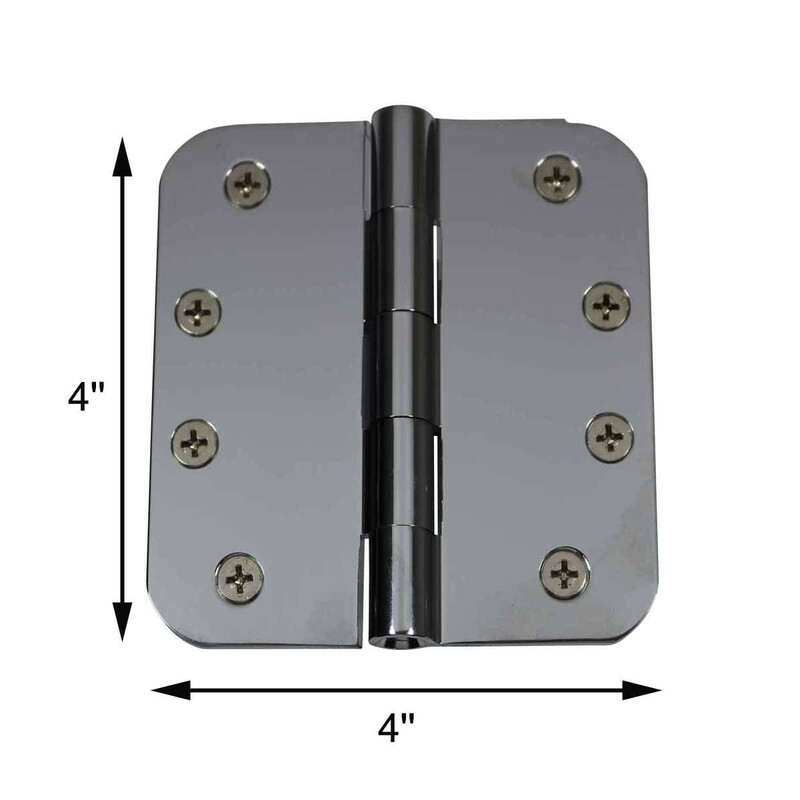 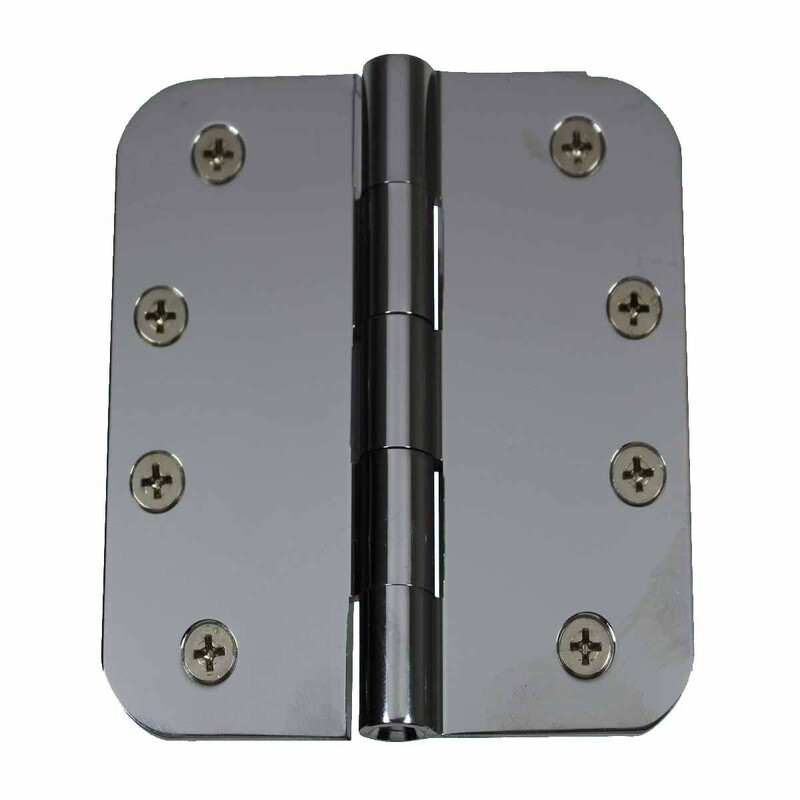 Door Hinges Bright Chrome Radius Hinge 4" x 4"
These hinges are chrome. 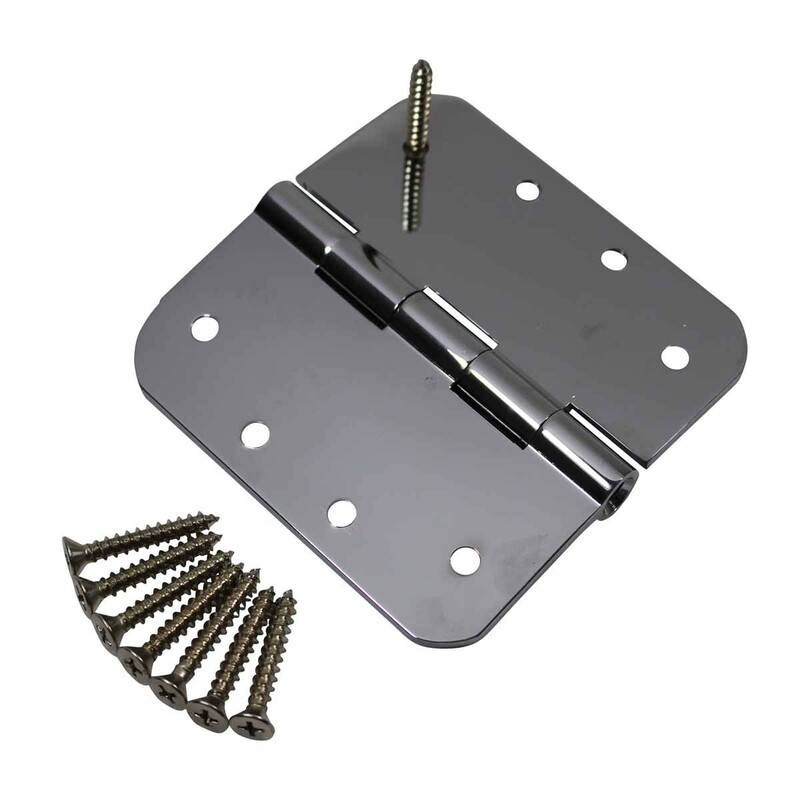 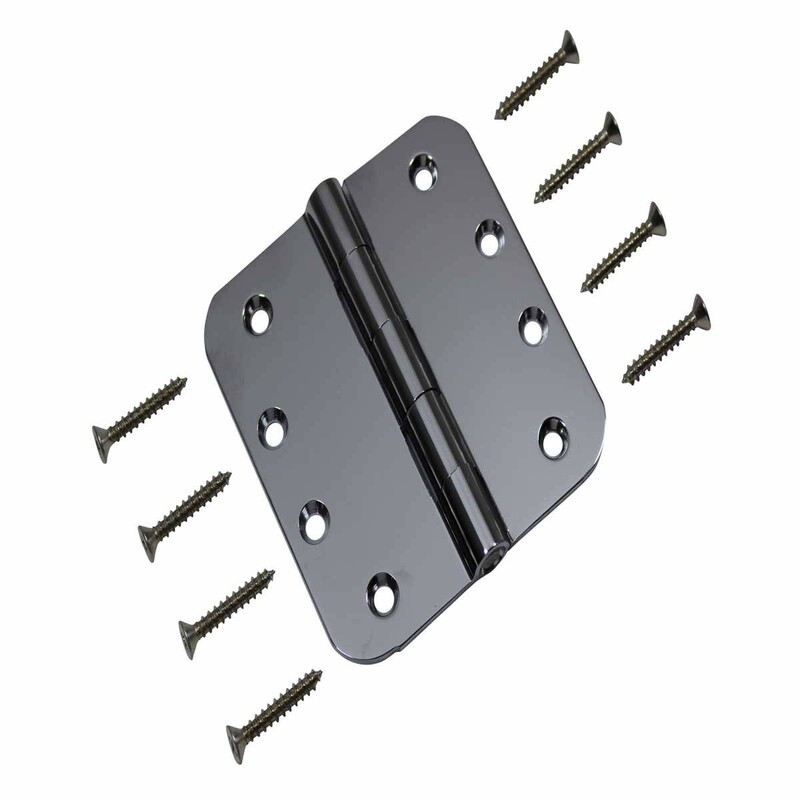 The wings have countersunk holes allowing the mounting screws to fit flush. 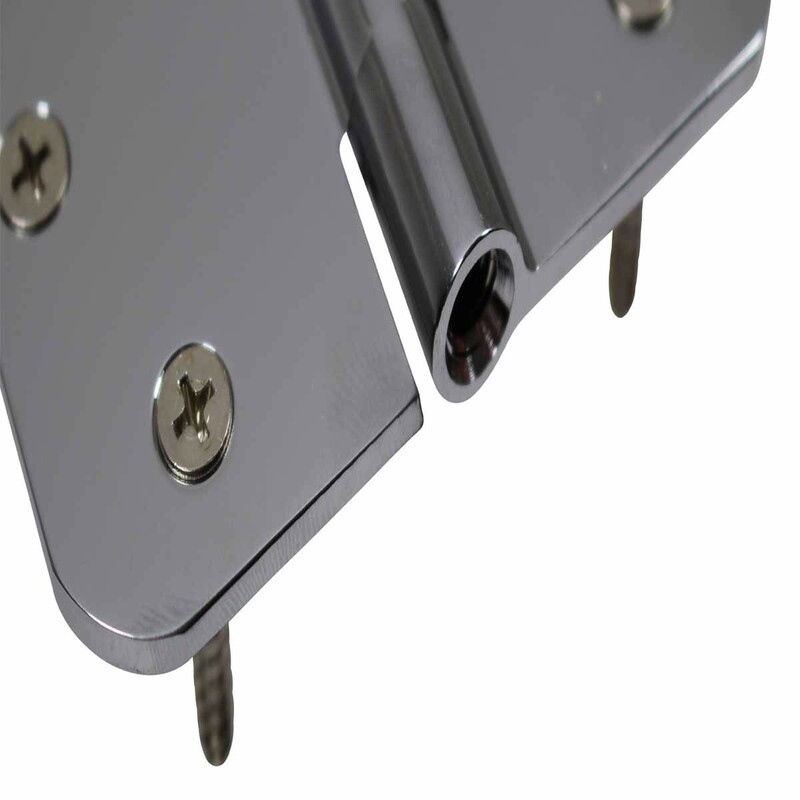 The cylinder is precision-machined for a perfect fit and the stainless steel pin will never corrode or bind. 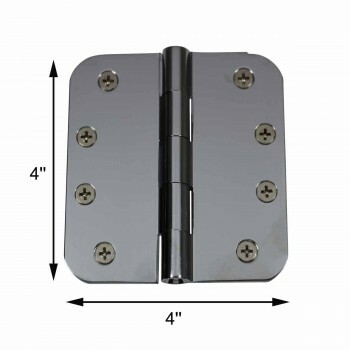 When the hinge is open flat it is 4" x 4". 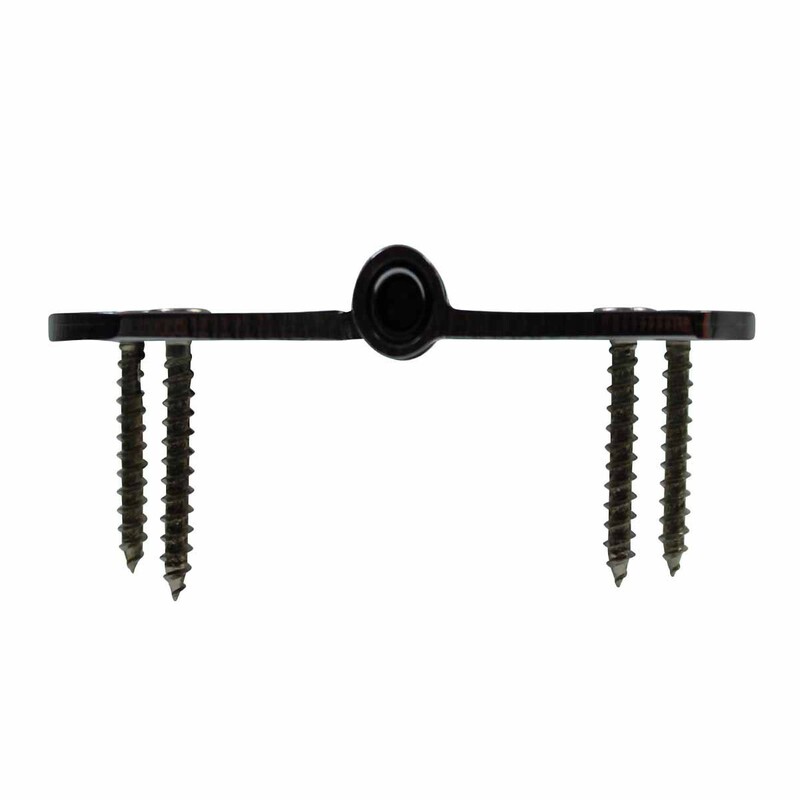 It takes one pair of our large size finials.